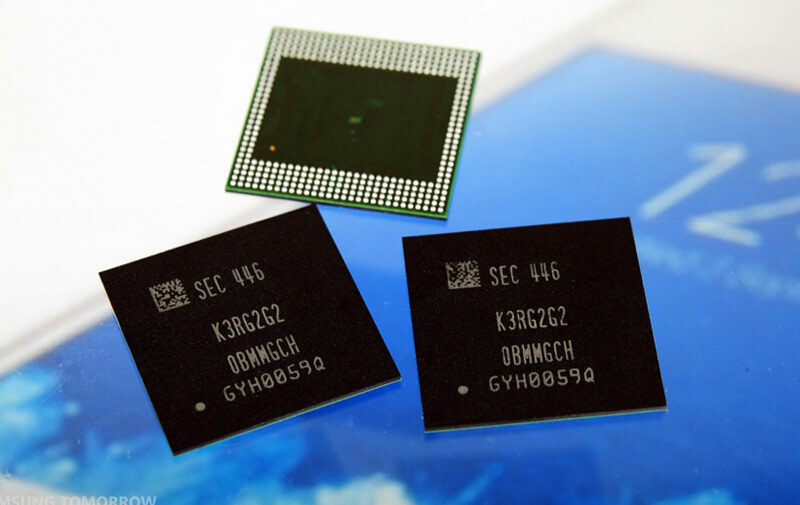 In the framework of the Samsung Mobile Solutions forum, which was held on Thursday in Shenzhen, China, the company presented a new module of LPDDR4 RAM to 6 GB, produced using 10-nanometer process technology. In comparison with existing analogues the chip has not only a large amount of RAM, but is more energy efficient, which will increase the battery life of the battery. In 2012, smartphone Samsung Galaxy S III for Japan has got 2 GB of RAM — then this was a real surprise, because the original version was equipped with only 1 GB of RAM. Now in the world of Android devices in the era of memory of 6 GB. According to network sources, the new 6-Gigabyte module LPDDR4 will be used in the upcoming flagship Galaxy Note 6. 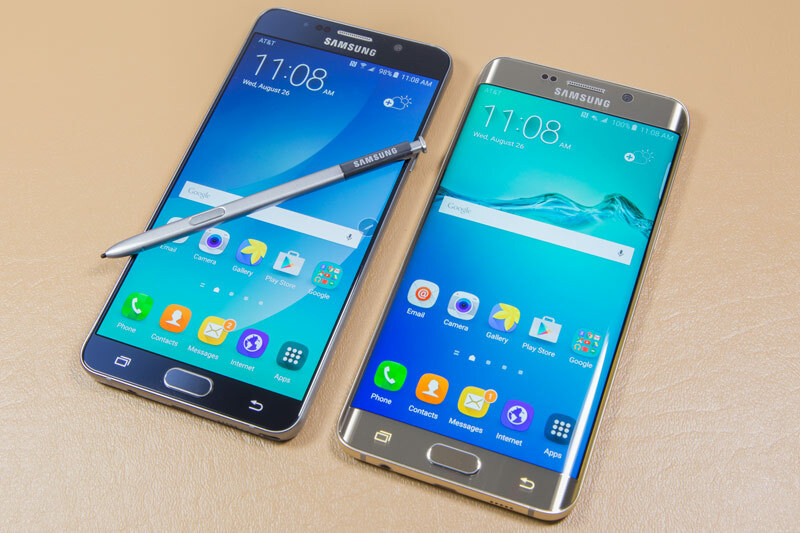 Traditionally, the manufacturer equips the device from the Galaxy Note to the latest hardware and software tools. In addition, the device is equipped with 5.8-inch Super AMOLED screen with a resolution of 2560 x 1440 pixels and battery capacity of 4000 mAh. It is expected that the novelty will be presented in August, as last year’s model. Manufacturers of Android smartphones have increasingly stated the transition to 6 GB of RAM. In March, Vivo has officially unveiled the smartphone Xplay5 equipped with such amount of RAM memory. According to the company, the smartphone runs faster iPhone 6s. The Apple flagship has only 2 GB of RAM. Comparative tests show that the increase in RAM twice did the work with the device more comfortable than its predecessor, the disposal of which has “only” 1 GB of RAM. As it is advisable to increase the RAM in smartphones up to 6 GB, remains an open question. The majority of experts are inclined to believe that we are talking about marketing considerations than actual performance increase.